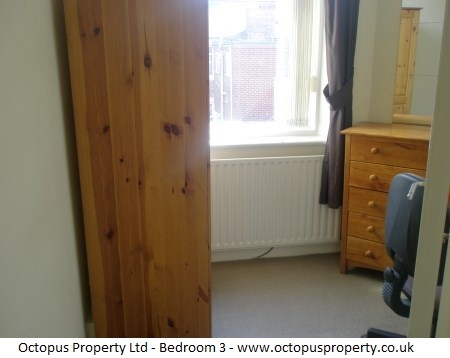 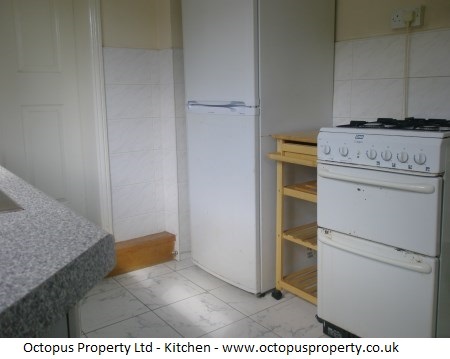 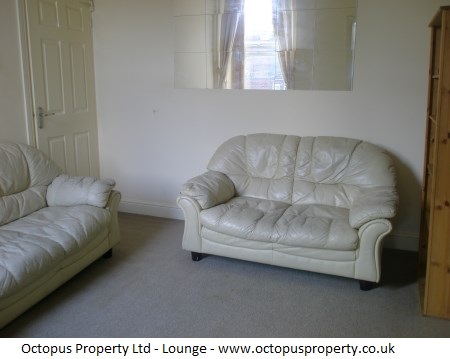 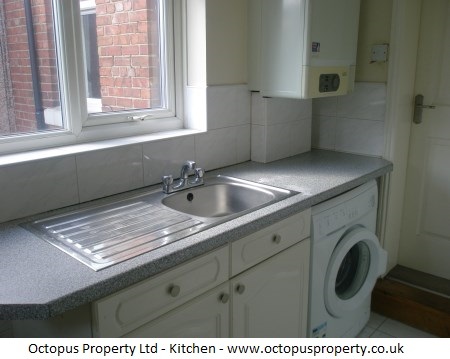 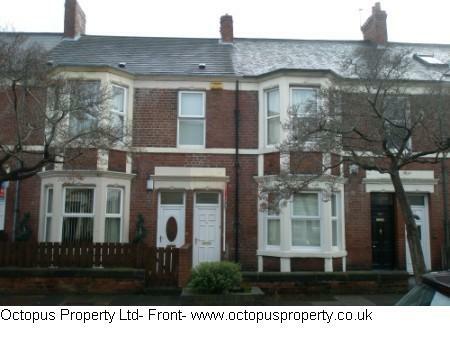 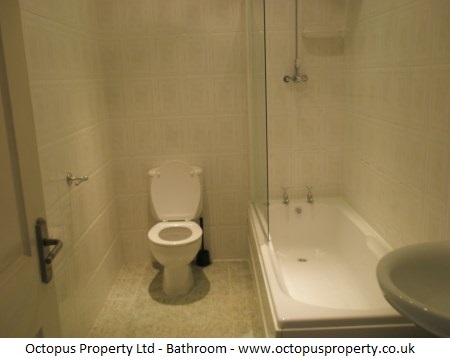 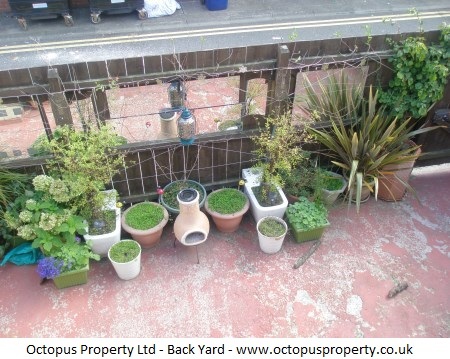 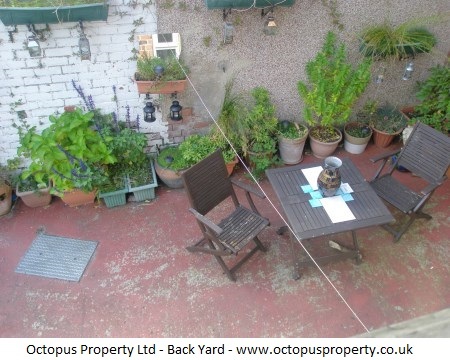 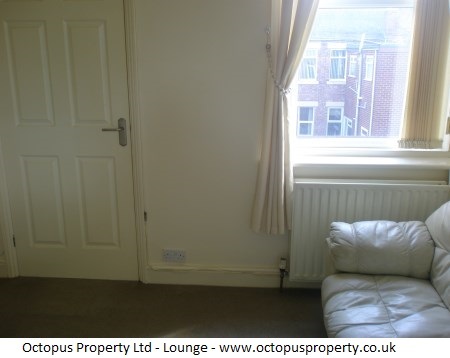 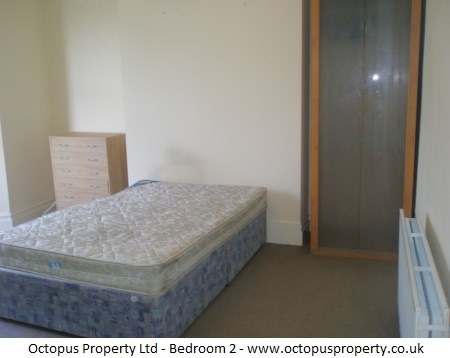 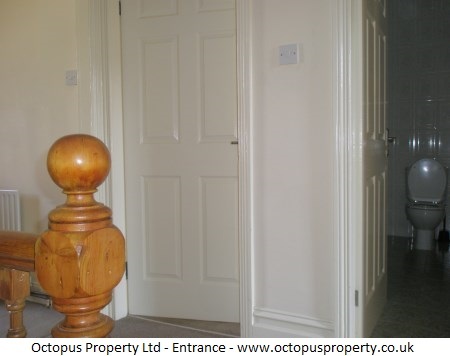 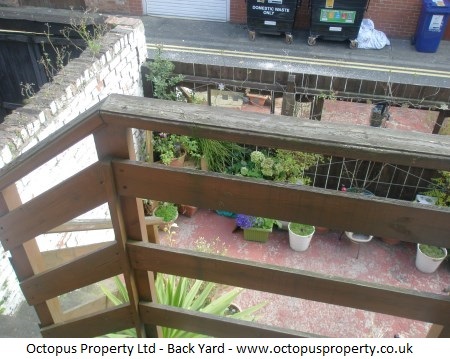 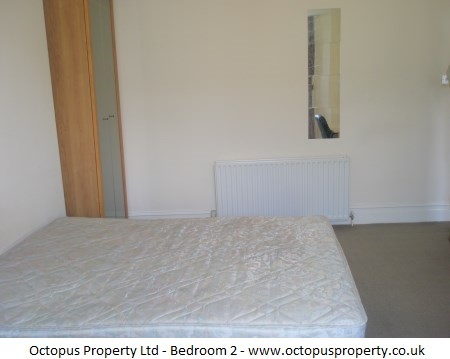 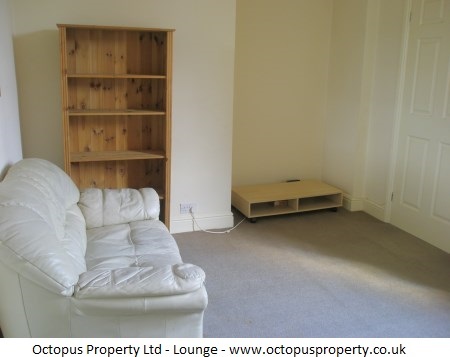 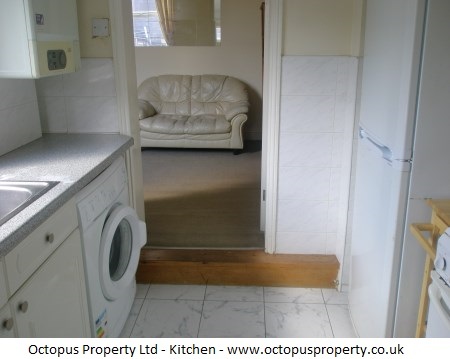 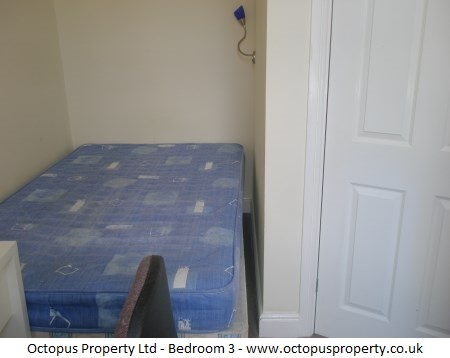 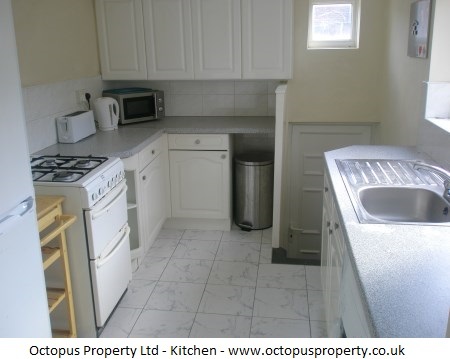 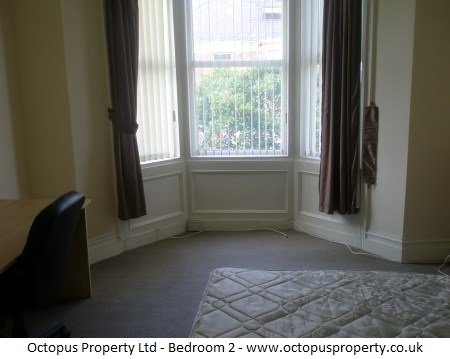 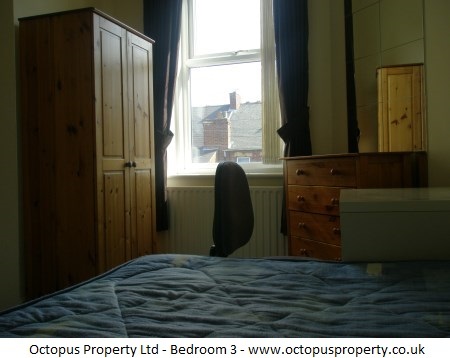 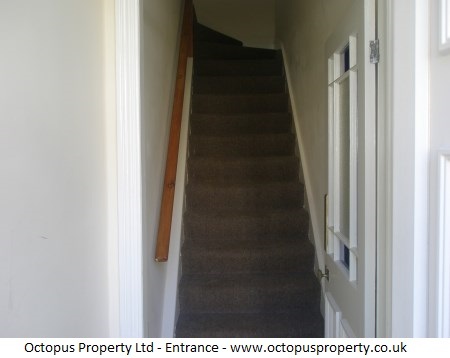 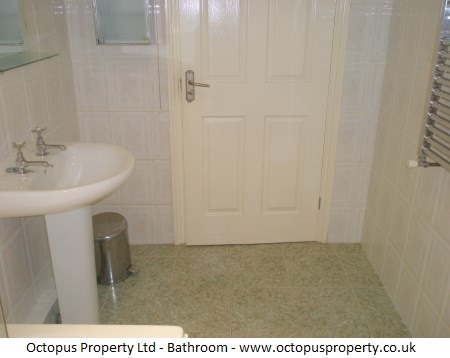 We present to the market a three bedroom flat on Doncaster Road, Sandyford, Newcastle Upon Tyne. 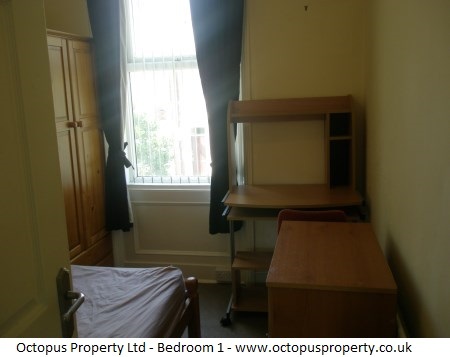 Brilliant location for both students and professionals as the flat is just outside of the city centre with access to all facilities and amenities. 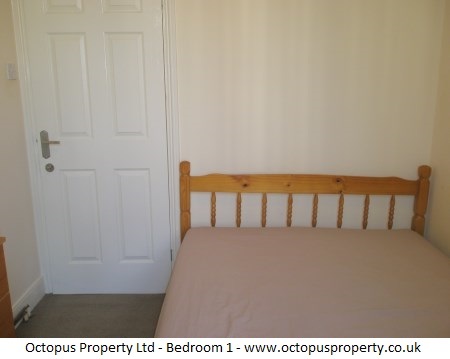 Available 30.08.18 for £75 PPPW.